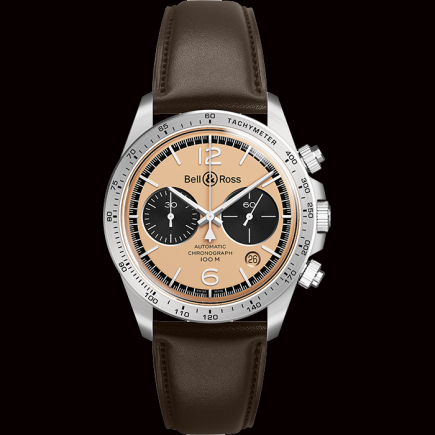 Bell & Ross | 59'000 € Tax inc. 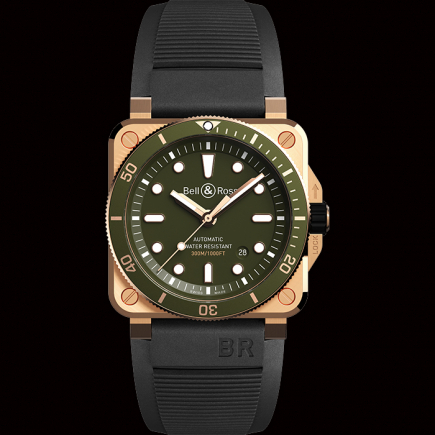 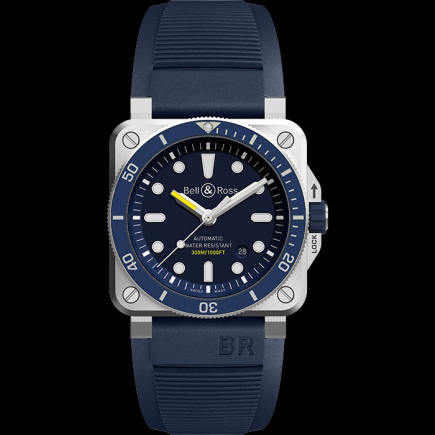 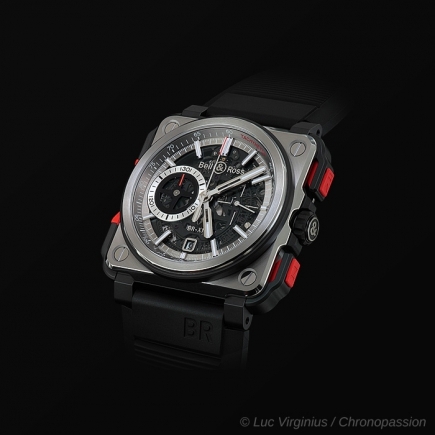 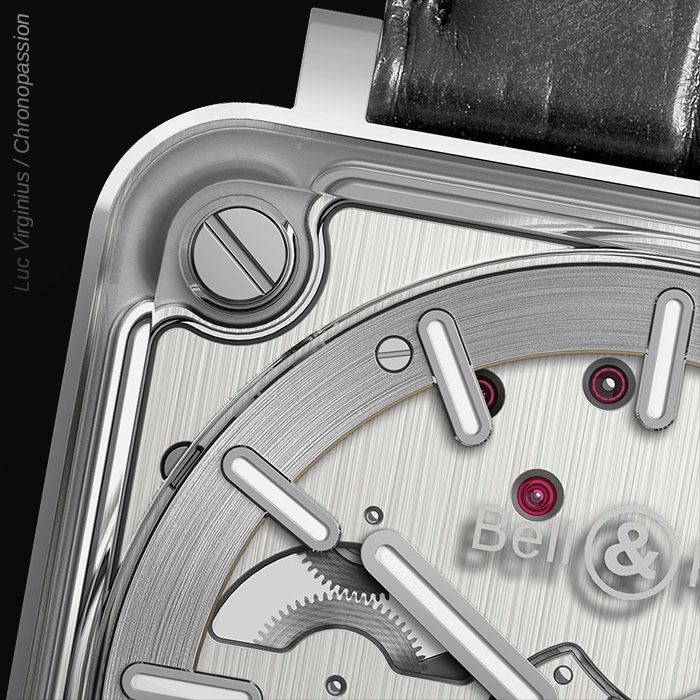 In 2014, the release of the BR-X1, with its stunning and resolutelymasculine design, marked Bell & Ross’ first advances into a moreexperimental and innovative arena. 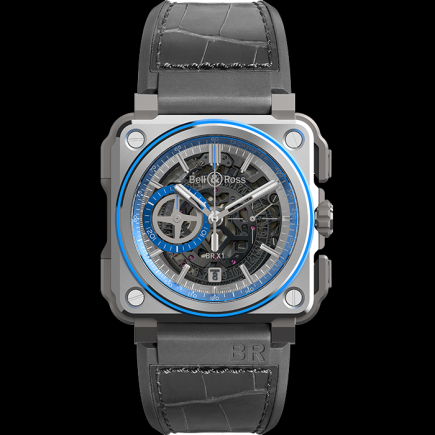 The technical characteristics, typicalof sports models, were joined by a bold streak of creativity, characterizedby the adoption of a skeleton chronograph movement inside a high-techsquare case that combined titanium, ceramic and rubber. 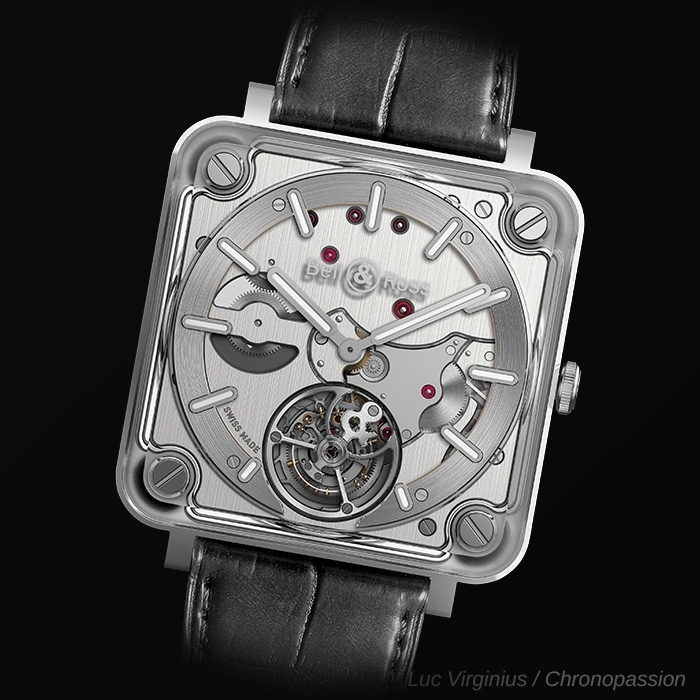 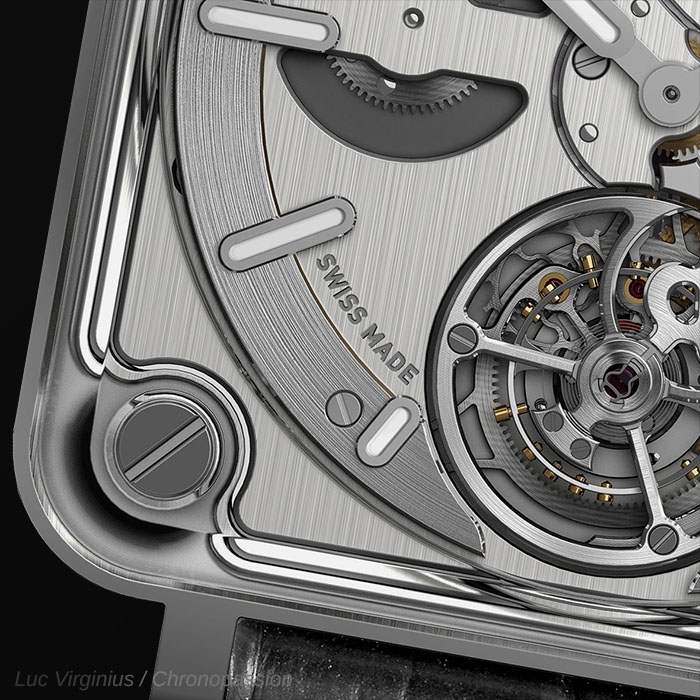 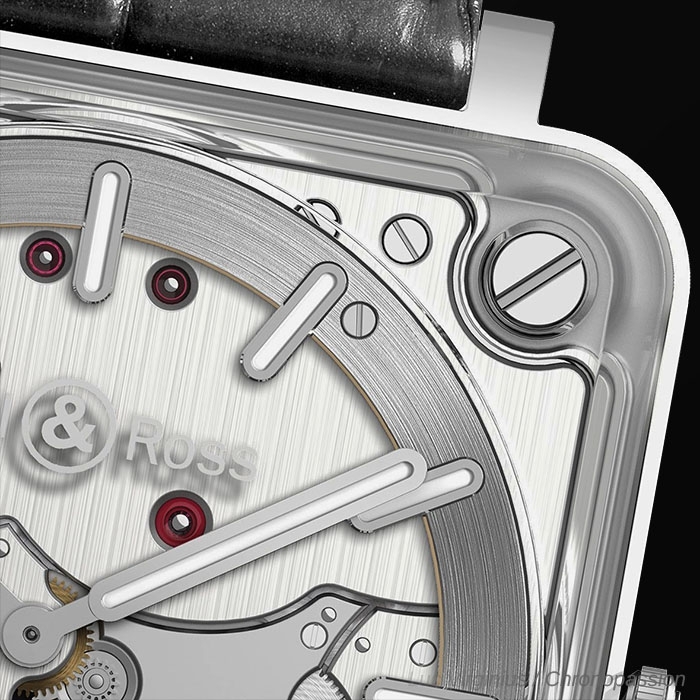 Two years later, the BR-X1 Tourbillon Sapphire would spark a veritablerevolution, as it gave complete transparency to the famous squarecase, which was cut directly from a block of sapphire! 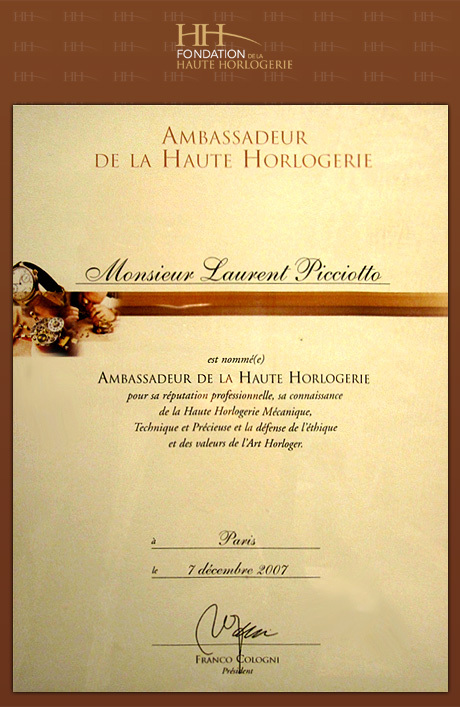 This precious timepiece established a direct link between Haute Horlogerie andhyper-sophistication. 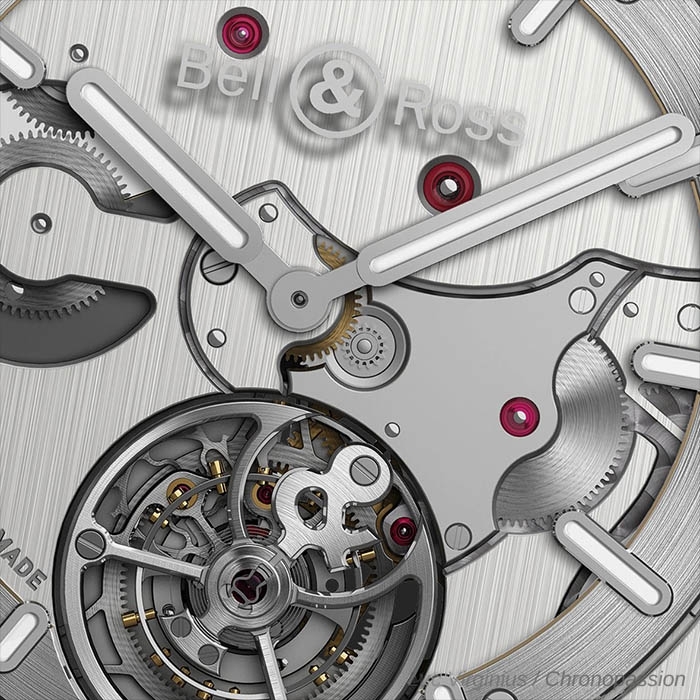 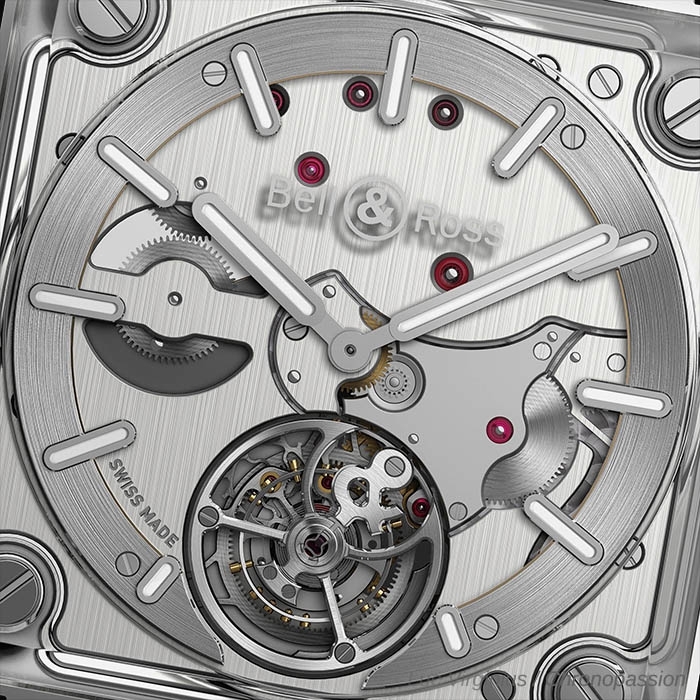 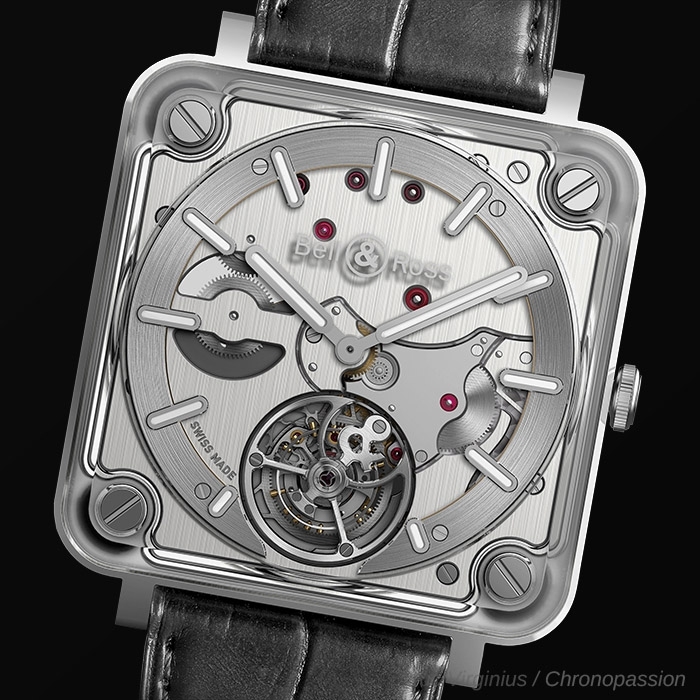 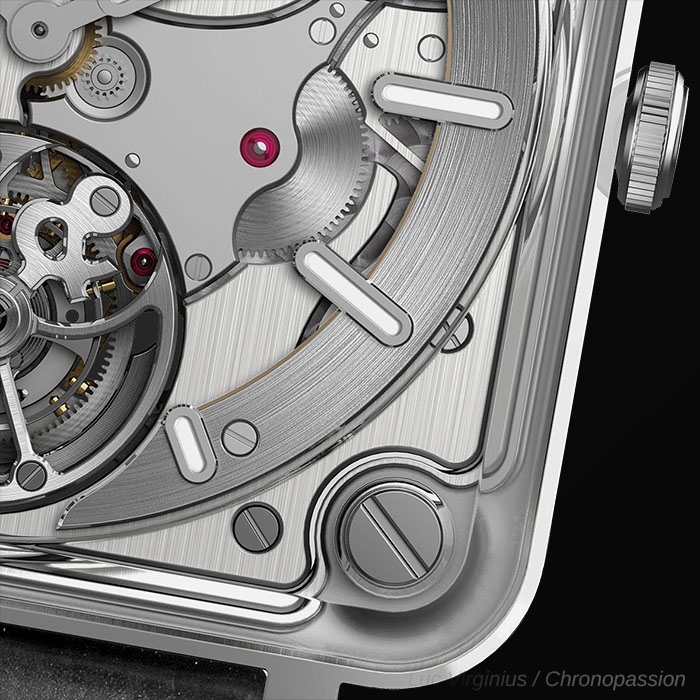 And now, with the new BR-X2 Tourbillon Micro-Rotor, the second generation of its X Collection, Bell & Ross is addinganother chapter to the BR saga. 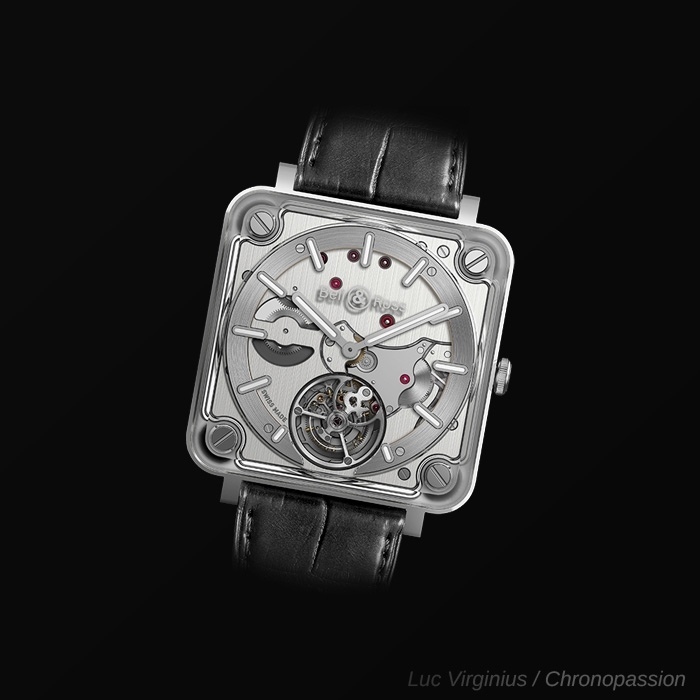 - Flying tourbillon at 6 o'clock.